(b. Busan, Korea) is a Boston based artist working within a variety of mediums including video, short 16mm film, painting and light installation. She earned two MFAs from the Massachusetts College of Art and Design in Painting and Film/Video and holds a BFA in Oriental Painting from Hong-Ik University in Seoul. Her work has been screened and exhibited internationally in galleries and film festivals including EXiS, NeMaf in Seoul, Jihlava IDFF in Czech Republic and DM Contemporary in New York. 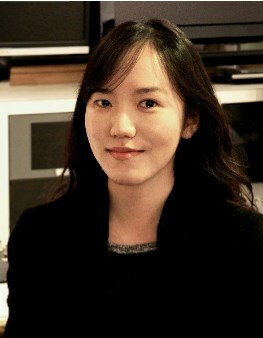 She has recently won the Korean EXiS Award at the Seoul International Experimental Film and Video Festival.